The significance of Kurts Fridrihsons reaches beyond the importance of his art because during the Soviet period there were not many personalities refusing to comply with the regime while at the same time being outstanding artists. The charm and lightness that Fridrihsons preserved from pre-war civilized Europe and the free, lost Latvia was a harsh contrast to the realities of Soviet life. He was a model and inspiration for many people whose spiritual world refused to accept the existing system. The greater the distance between Fridrihsons’ lifetime and the present day, the more diversely and clearly we see the aloof and exceptional power of his personality. Unlike the thousands of people who excuse themselves today for collaborating with the system with phrases like “Such were the times!”, thus justifying their non-resistance and compliance and their role as little bolts in the system, Fridrihsons – the loner and an example for a different option – is existentially important. 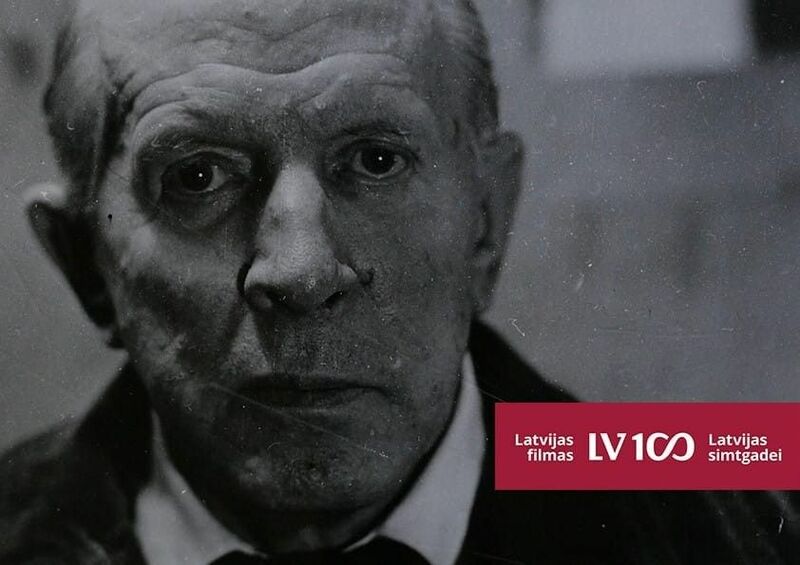 The Foundation Sibīrijas Bērni was established in 2001 with the initial aim to document memories of the politically repressed and deported in interviews, films and books. Gradually the thematic range of documentaries has broadened, including cultural and historical personalities in various eras. Geka's documentary Dieva putniņi (God's Sparrows, 2015) about Displaced person camps in Germany after the Wolrd War Two has earned an international recognition echoing the rebirth of refugee camps in Europe of today.